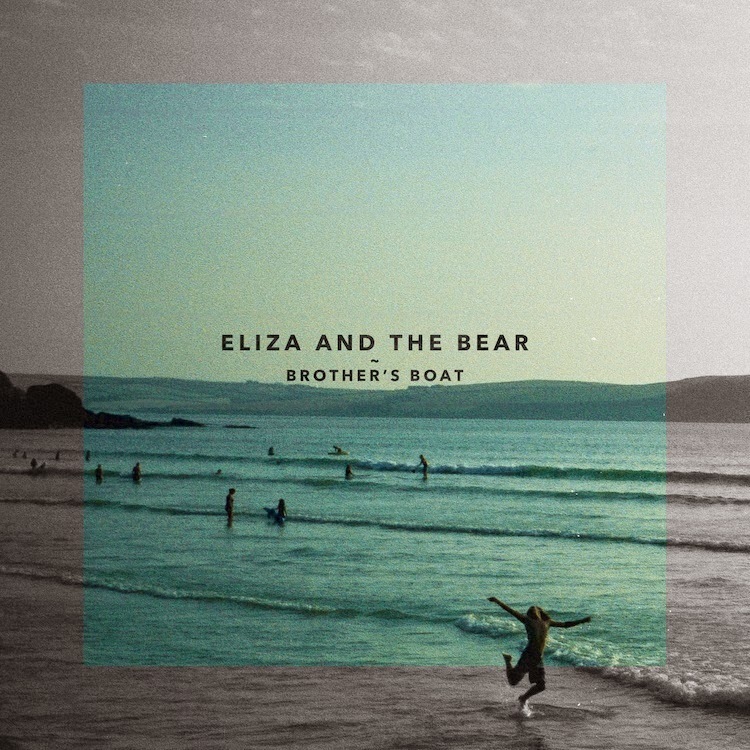 Scrolling through the hundreds of unread emails having had two days off from the blog it's so nice to see the familiar name of Eliza and the Bear spring up. Having wowed me with their previous efforts the London quintet return with their brand new single Brother's Boat which looks to excel them once more on a joyous array of sunshine melodies. A roller coaster of a single with exuberant highs and lows it serves as the perfect reminder to just how fun simplistic rhythms and stylistic structuring can be. Take a listen above and be sure to check out the official video beneath. 'Brother’s Boat' will be released on April 28th through Mi Familia Music.